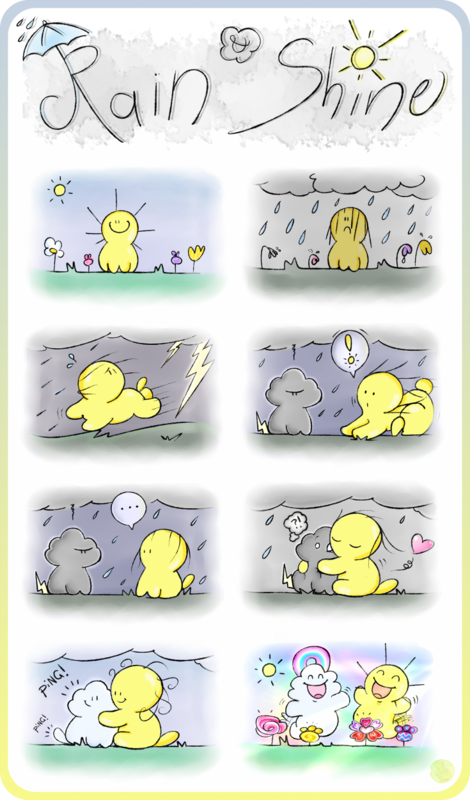 A series of little panels depicting little Shapehead creatures and the little adventures they have. I'm hoping to upload a few more of these "mini comics" over the next few months if I have the time/energy. A new Shapeheads page is finally up. Those long notes really come in handy. When Squarehead and Diamondhead don't see eye to eye, squabbles ensue. Old Poems Poems I dug up from past English classes. Some of them are quite good! The Raven's only care Grawr. that's dinosaur for "I love you, but I want to kill you."